Emma Fletcher, MA (Cantab) MRICS, was appointed managing director of SmithsonHill in 2015. A graduate from the University of Cambridge (Fitzwilliam College), Emma qualified as rural surveyor at Bidwells and diversified into development. 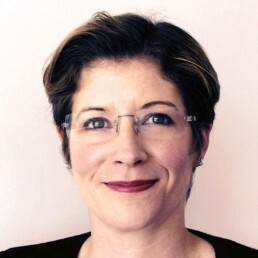 Emma spent five years at Hill working on regeneration and development schemes across East Anglia and into London before taking the role of property director at Marshall Group Properties, where she was responsible for submitting the planning application for 1,300 new homes and community facilities for Cambridge, known as Wing. She is the chair of a Community Land Trust, a former President of the Cambridge University Land Society (CULS) and currently sits on the Council of the Cambridge Forum for the Construction Industry (CFCI).